Love chocolate, pretty packaging and makeup? 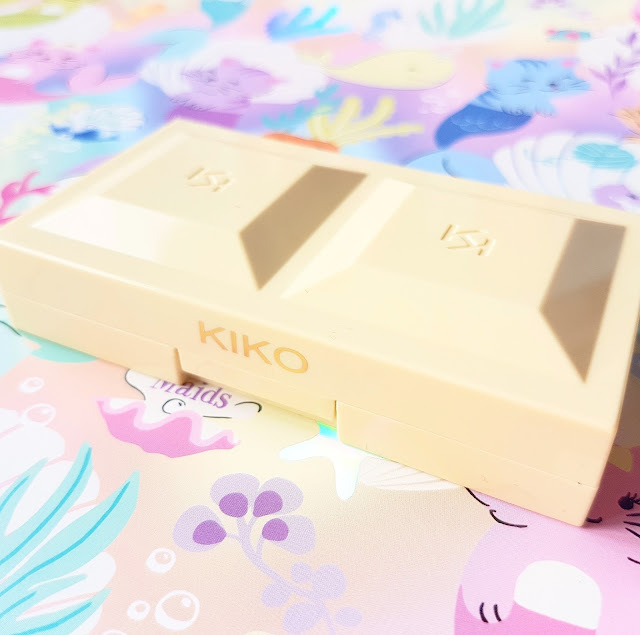 Then you’re going to love the new Cocoa Shock Collection from Kiko Milano. Kiko are a seriously underrated Italian beauty brand who pride themselves on creating products with high-quality formulations and chic packaging at affordable prices. I’ve received a few of their products including their Long-lasting Eyeshadow Sticks and Velvet Touch Creamy Stick Blushes in beauty boxes, but it wasn’t until I visited their store in Glasgow that I truly fell in love with the brand. You can read all about my visit and beauty haul here. The Blush Cocoa Shock range consists of four two-toned baked blushes delicately scented with vanilla in shades 01 Sweet Coral & Apricot, 02 Silky Rose & Mauve, 03 Adorable Pink & Peach and 04 Preppy Pink & Tan, each packaged in a different type of chunky chocolate bar. The packaging, as well as being wonderfully kitsch, is made from plastic, is very durable and contains 6g of product and a full sized mirror. Both baked blushes have a soft, ultra-fine texture and are not overly powdery or chalky. 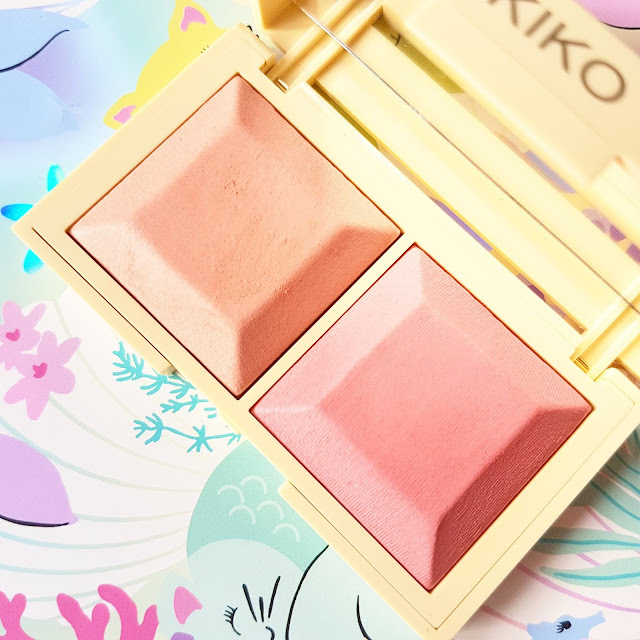 The white chocolate compact contains the lightest of the four shades available, Sweet Coral & Apricot. They both have a very pretty, natural matte finish and are both easy to blend and build wth my Real Techniques Blush Brush. They are very lightweight and silky which means that they glide onto the skin beautifully. They also give a very delicate rosy glow to the cheeks. I love the design of this new limited edition collection, they’ll make adorable stocking fillers this Christmas. 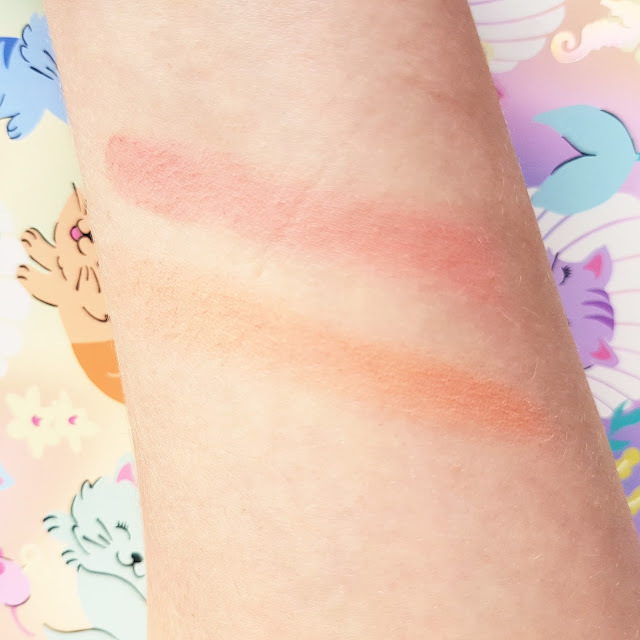 Each bar in the Blush Cocoa Shock Collection retails for £10.90 and are available here. *This post contains gifted items or PR samples. "My Autumn Bucket List | 20 Things To Do This Fall"